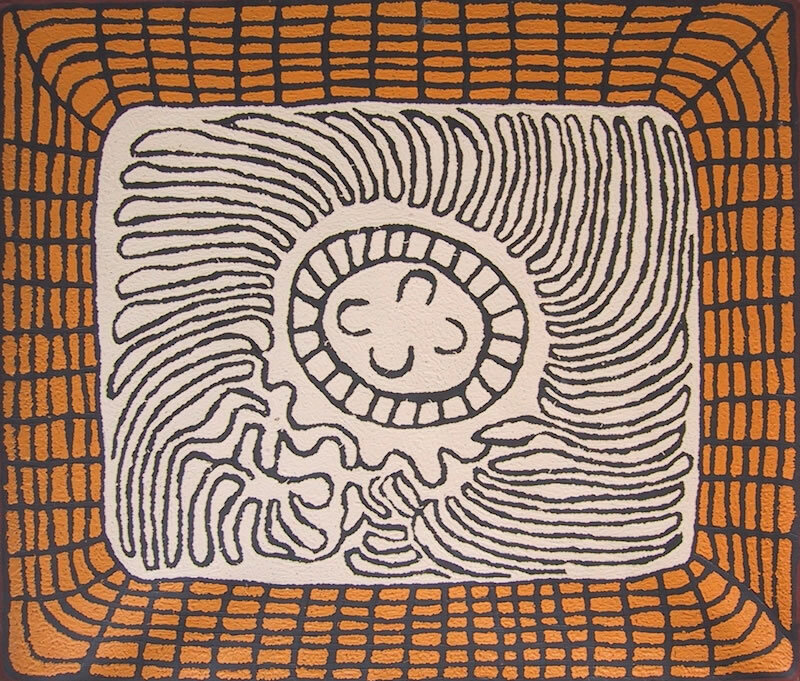 Josephine Napurrula first exhibited her paintings in 1996. 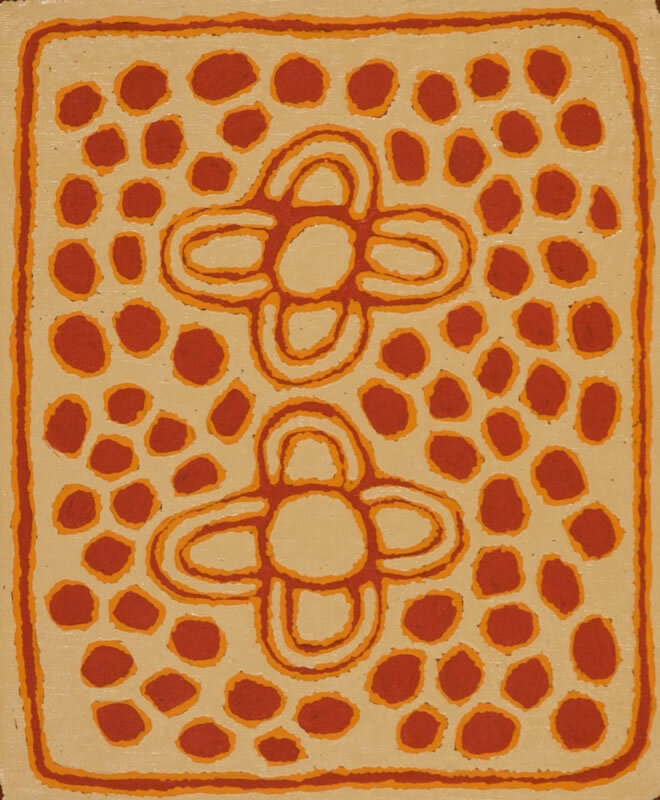 In 2001, Utopia Art Sydney presented a solo exhibition of Josephine's paintings, Josephine Napurrula - A New Talent. 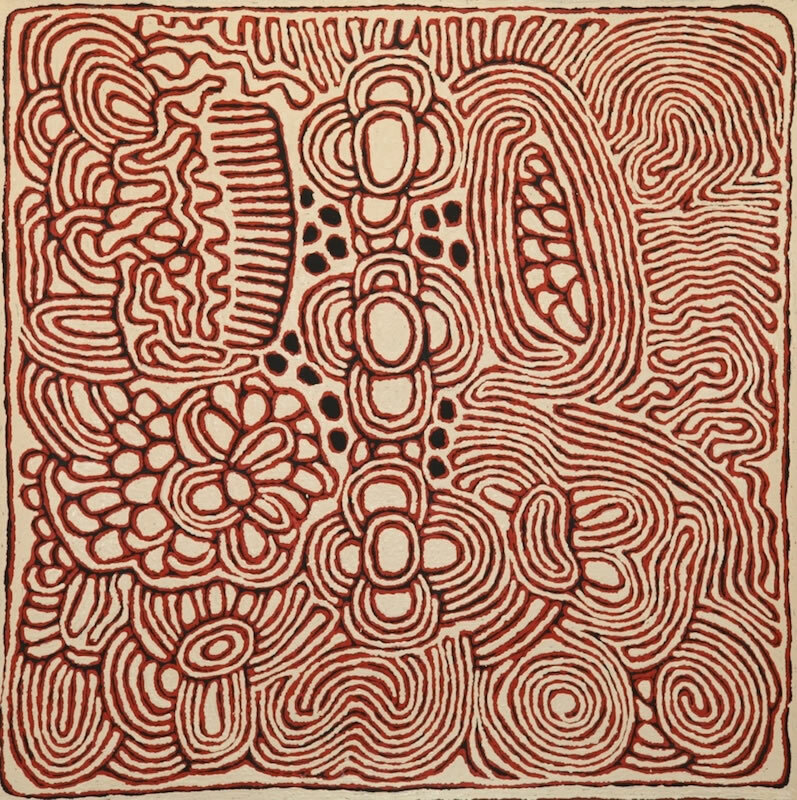 Her work is included in the collections of the National Gallery of Australia, the Art Gallery of New South Wales, the Museum and Art Galleries of the Northern Territory, Artbank and the Griffith University Art Collection. Josephine was born in approximately 1948 near a rockhole site where the Tjukula community was later established. She walked to Haasts Bluff with a large group of people as a young girl. 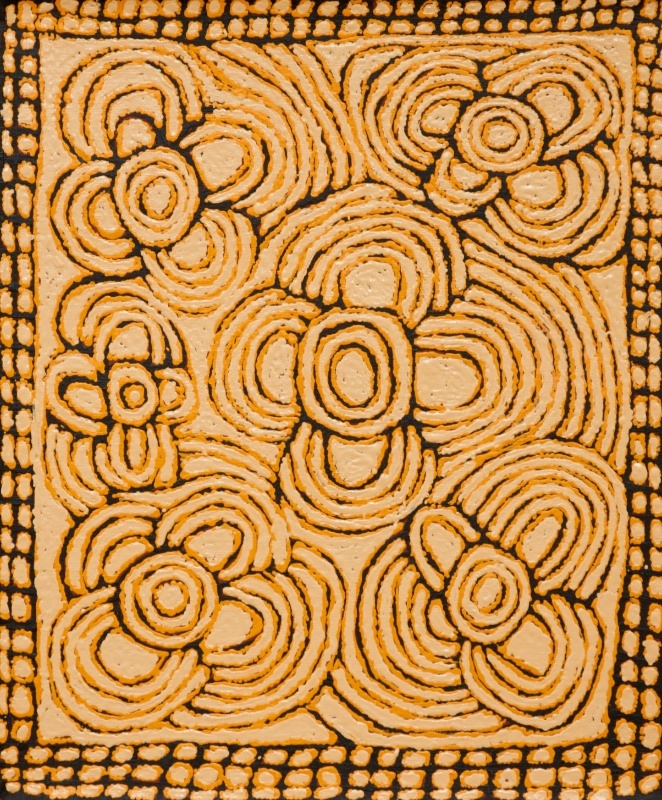 Josephine moved between Haasts Bluff and Papunya with her family before later settling in Kintore.